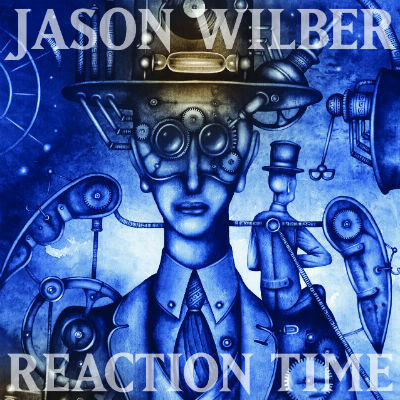 From his latest album Reaction Time here is Jason Wilbur with the video for “Love Me Now.” If you ever get a chance to see Jason live in concert it is well worth your time. 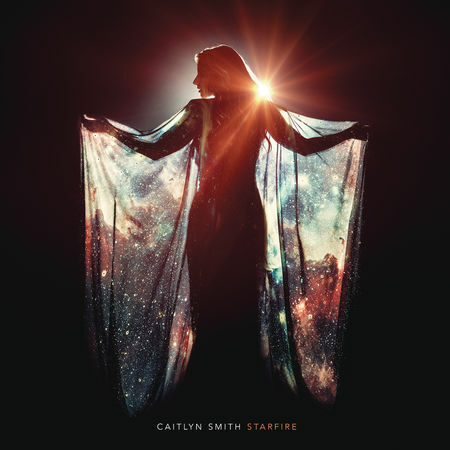 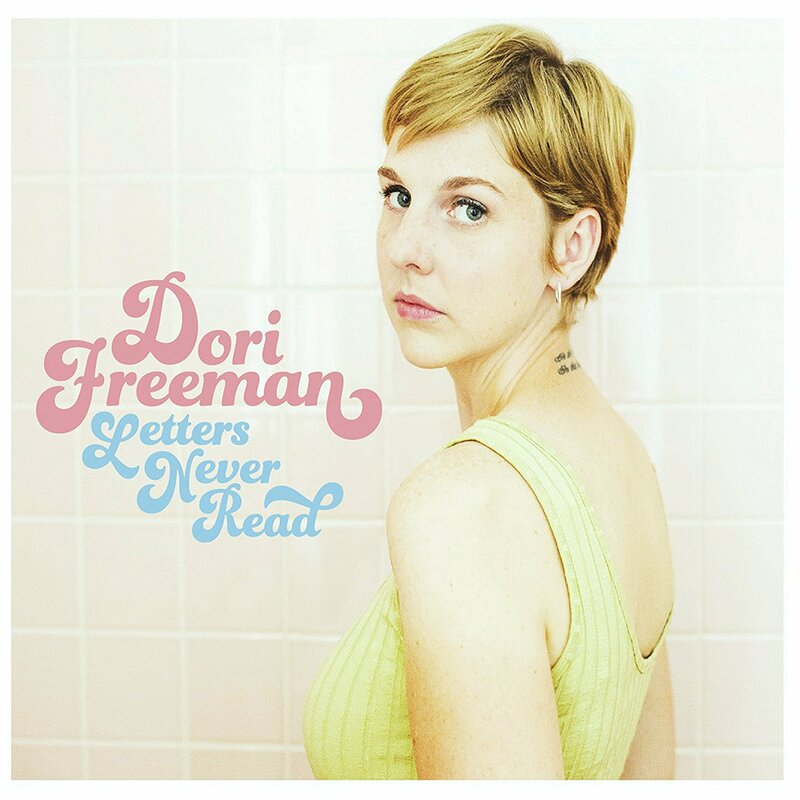 Caitlyn Smith with Americana tinged music on “Tacoma” from her latest album Starfire which was released on January 19th. 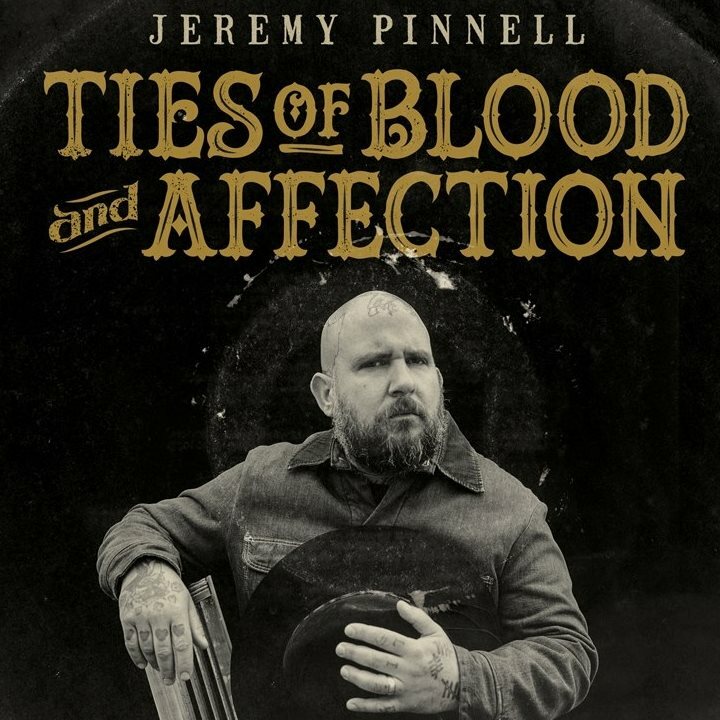 “Different Kind of Love” is from Jeremy Pinnell’s upcoming album Ties of Blood and Affection available for pre-order at SofaBurn.